Some projects have dwindling communities and momentum. 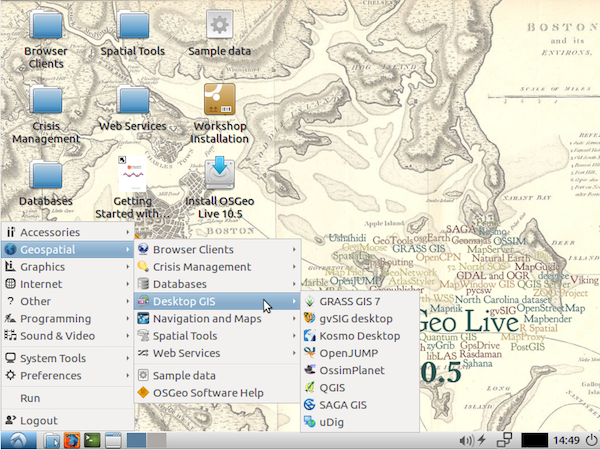 Increased OSGeo-Live scope has increased our core maintenance and testing. Missing our first release milestone in 9 years. 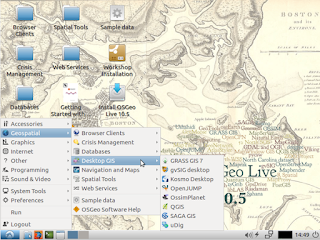 Is there an ACTIVE OSGeo-Live liaison person/people for the project? See "Contact" column in our Package List. Has the Project Overview and Quickstart been reviewed and are they current and complete? Is the project being updated on OSGeo-Live with each release?